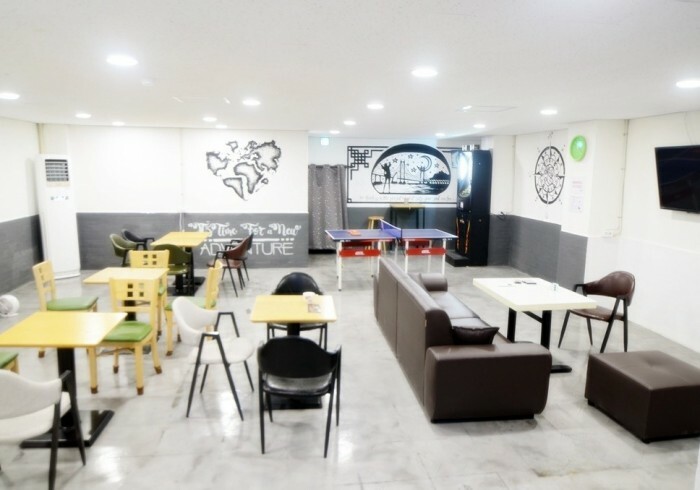 The accommodation offers space for over 80 people and is located only 1 minute walk away from Busan station, Exit 5. In addition Kimchee Busan Station Guesthouse provides you with a well-informed help desk, a fully-equipped kitchen, and a spacious common area to relax and meet other guests.You will be able to meet many travelers and make a lot of friends from all around the world.Our helpful, friendly and multilingual staff can’t wait to welcome you soon! Check our AVAILABILITY and BOOK NOW at Kimchee Busan Station Guesthouse!